Delightful Pt. Grey bungalow. 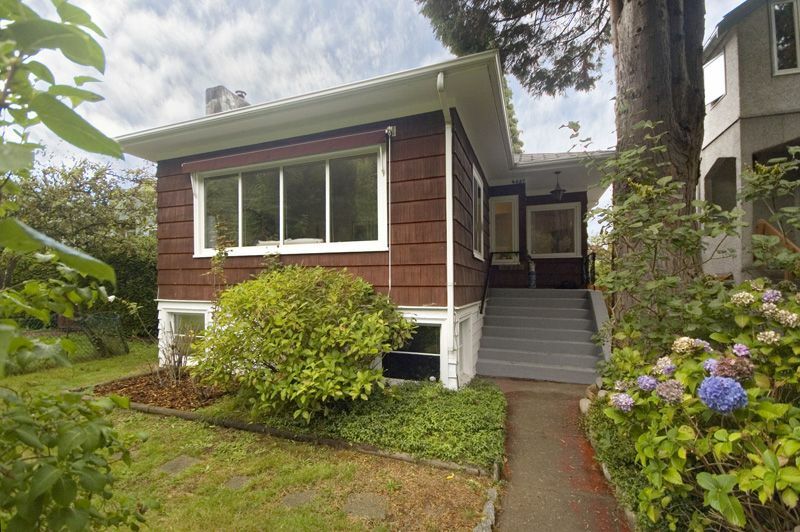 Tastefully renovated home close to Pacific Spirit Park & 10th Ave shops. Spacious LR w/re-finished hardwood floors & leaded glass French doors, corner windows & cast iron w/b F/P for cozy winter evenings.Through hall plan, separate DR, lge renovated bathrm. 2 BR's on main floor & bright kitchen overlooking deck & backyard. Undeveloped attic offers further development potential. Rec rm, 2 BR's, laundry/utility rm in basement (could easily be self-contained suite). Well maintained with a newer roof, many double glazed windows, fully insulated.